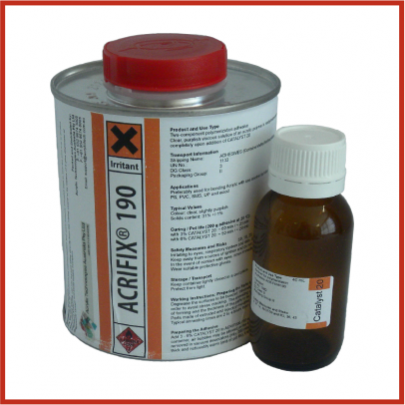 The Acrifix® 190 is a two-component polymerization adhesive. 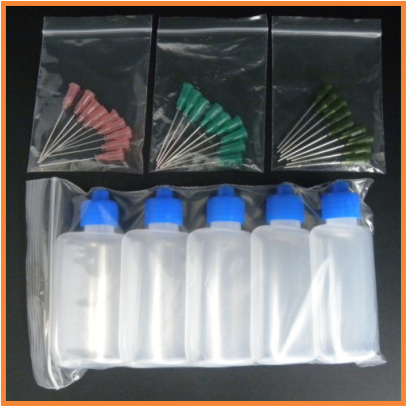 Preferably used for bonding acrylic (PMMA), i.e. PLEXlGLAS® GS, PLEXIGLAS® XT or parts made from PLEXIGLAS® moulding compound, with one another, but also for other materials such as ABS, CAB, PS, PVC, SMS, UP and wood. The cured joints are almost colorless. Labelling according to Directive 1999/45/EC: Highly flammable (F), Irritating (Xi). 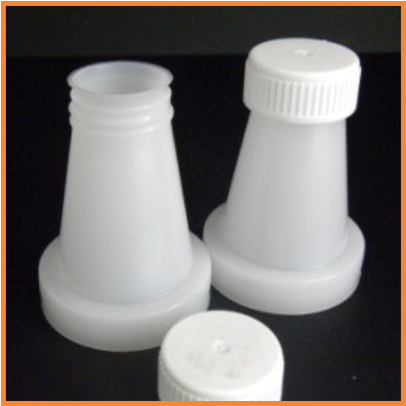 Contains methyl methacrylate. Irritating to eyes, respiratory system and skin. Sensitization by skin contact possible. Keep away from sources of ignition and do not smoke. Avoid contact with skin. In the event of contact with eyes, rinse immediately with plenty of water and consult a doctor. Wear suitable protective gloves. Storage / Transport Keep container tightly closed in a cool place. Preparing the Parts to be bonded Degrease the surfaces to be bonded with water containing a wetting agent (washing-up liquid), or with THINNER AND CLEANER 30. Internally stressed parts must be annealed before bonding in order to avoid stress cracking. The annealing conditions depend on the type of material, the degree of forming and the thickness of the parts to be bonded. Parts made of extruded and injection-moulded acrylic should be annealed as a matter of principle. Typical annealing times – also for cast acrylic – are 2 to 4 hours in an airflow oven at 70 to 80degC. These presuppose that the surfaces to be bonded are flat and without V-grooves or superimposed layers, however. Add 3 to 6% CATALYST 20 to ACRIFIX® 190 and stir until no more striation is visible. In the covered container, air bubbles may be allowed to rise to the surface of the adhesive, but they can also be removed in a vacuum desiccators (min. 200 mbar). 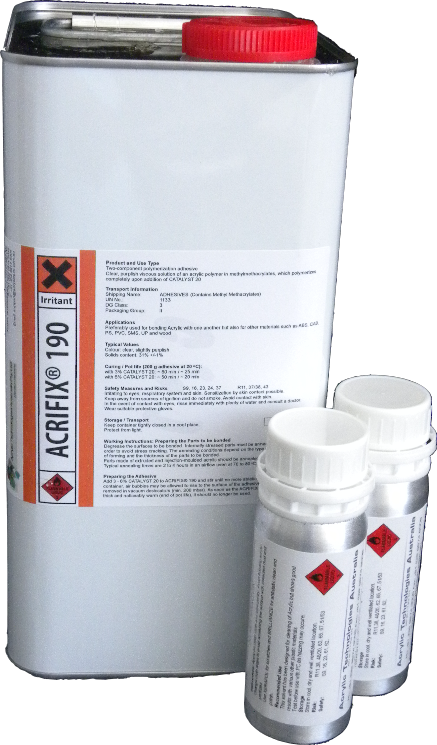 As soon as the ACRIFIX® 190 mixture becomes thick and noticeably warm (end of pot life), it should no longer be used. Fix the parts to be bonded in the desired position and apply suitable adhesive tape to seal the joint and to protect surrounding areas (see drawings). 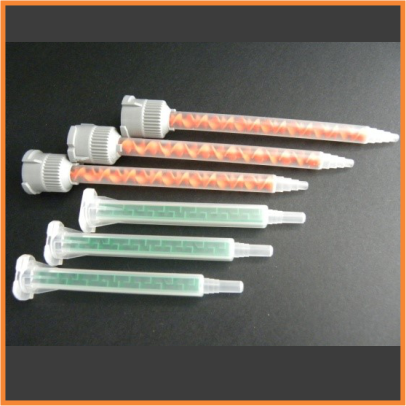 Introduce ACRIFIX® 190 into the joint either directly from the mixing vessel or by means of a glue dispenser or disposable syringe, and avoid bubble formation. Roughening-up with abrasive paper (grit 230 to 320) improves the adhesion to untreated surfaces of cast acrylic (particularly block material). Severely stressed bonds or those intended for outdoor exposure should be annealed for 2 to 4 hours at 70 to 80degC immediately after curing. ACRIFIX® 190 must not get into closed cavities (e.g. double glazing, tube interiors), since the curing process is severely hampered at such sites, and there is a risk of stress cracking in the bonded parts. Tensile shear strength (v = 5 mm/min): The bonds only acquire their final strength after about 24 hours or after immediate annealing as soon as the adhesive has cured. Our ACRIFIX® adhesives and other auxiliary agents were developed exclusively for use with our PLEXIGLAS® products and are specially adjusted to the properties of these materials. Any recommendations and guidelines for workshop practice therefore refer exclusively to these products. Claims for damages, especially under product liability laws, are ruled out if made in connection with the use of products from other manufacturers. For further information on safety measures, the exclusion of health risks when handling adhesives and on their disposal, see our Safety Data Sheet. 1.0Lit, 4.0Lit cans and 25Lit drum. 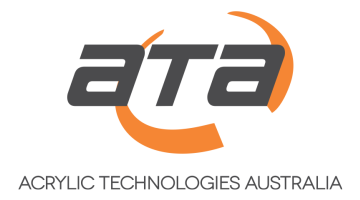 Our technical advice on the applications of our products is given without obligation. The buyer is responsible for their use and processing, and is also liable for observing an third-party rights. Technical data concerning our products are typical values. Subject to alteration. ®= registered trademark PLEXIGLAS, PLEXIGLAS RESIST, ACRIFIX are registered trademarks of Röhm GmbH & Co. KG, Darmstadt, Germany. 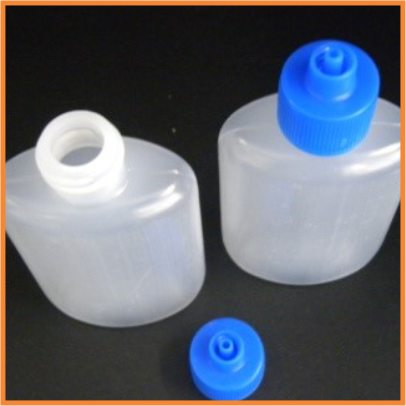 Available in 0.5 Lit and 4.0 Lit metal containers with sealed cap. Squeeze dozing pipette to extract 3mL of Catalyst (Part 2) from the glass bottle and release in a beaker filled with 100mL of resin (Part 1). This will provide a mix with 3% catalyst. 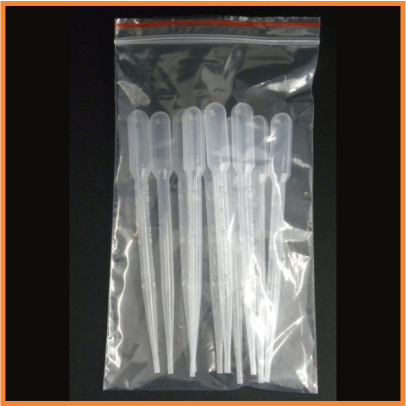 If 6% mix required simply drop another pipette in. Mix well before filling the applicators or applying to joint. Where fabricators are in need for this size drums of Acrifix® 190, ATA Pty Ltd may also supply in it’s original size arriving from Germany The product includes 1 kg of CATALYST 20 can, 5 of graduated beaker and 20 of dozing pipettes of 3 mL for convenient dozing.